Shenzhen Xinbangwei Electronics Co., Ltd.
Q: When can I get the price9 A: We usually quote within 24hours after get your inquiry. If you are urgent to get the price, please call us or tell us in your email so that we can handle your inquiry priority. Q: How about the shipment9 A: We can ship the goods by air , by sea or by express. Shenzhen Tcbest Battery Industry Co., Ltd.
Shenzhen Jingxian Battery Technology Co., Ltd.
(2) Send us your samples, and we can make the battery according to your quality. &#9670;How to solve the quality problems after sales9 &#12307; (1) Take photos & videos of the problems and send to us. &#9670;Do you have any MOQ limit9 &#12307; Yes, we have MOQ for mass production, which depends on stock status. Shenzhen Blue Taiyang New Energy Technology Co., Ltd.
Shenzhen Hengjunlong Technology Co., Ltd.
Shenzhen Joy Battery Technology Co., Ltd.
Shenzhen Lefengtong Electronic Co., Ltd.
Lithium batteries use lithium battery cores in series. (4) . About Us Other Battery List The website only shows you a part of the lithium battery. 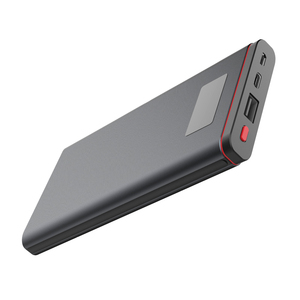 * Click to browse other polymer battery * Click I to view more battery packs . 2.Do not short circuit, incinerate and disassemble batteries. 6.Do not use inferior charger to recharge this battery in case of damaging the battery. 7.Do not put the battery in the charger too long. Portable office devices: Notebook, PDA, portable electrograph, portable printer. 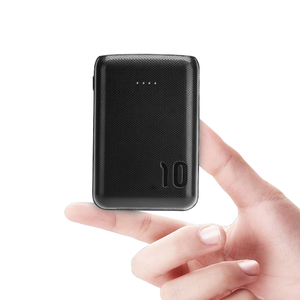 About Sample 1)Sample Leadtime: 24 hours for stock, 10-15 days for customized batteries. About Lead Time 3~5 days for stock, 15 ~35 days for customized or modified batteriers Inquiry now! 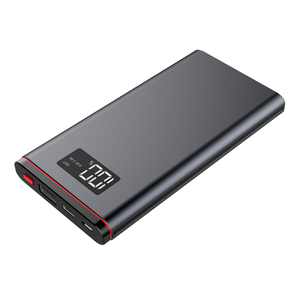 Shenzhen Zonyou Power Co., Ltd.
Shenzhen Pinfei Electronic Technology Co., Ltd.
Alibaba.com offers 260,468 li polymer battery products. About 45% of these are power banks, 19% are rechargeable batteries, and 1% are earphone & headphone. A wide variety of li polymer battery options are available to you, such as li-polymer, li-ion, and ni-mh. You can also choose from 6v, 1.2v, and 1.5v. As well as from free samples, paid samples. There are 260,461 li polymer battery suppliers, mainly located in Asia. 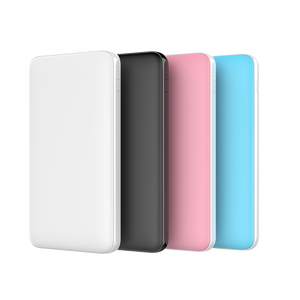 The top supplying countries are China (Mainland), Hong Kong, and United States, which supply 99%, 1%, and 1% of li polymer battery respectively. Li polymer battery products are most popular in North America, Western Europe, and Domestic Market. You can ensure product safety by selecting from certified suppliers, including 63,452 with ISO9001, 39,797 with Other, and 7,862 with ISO14001 certification.